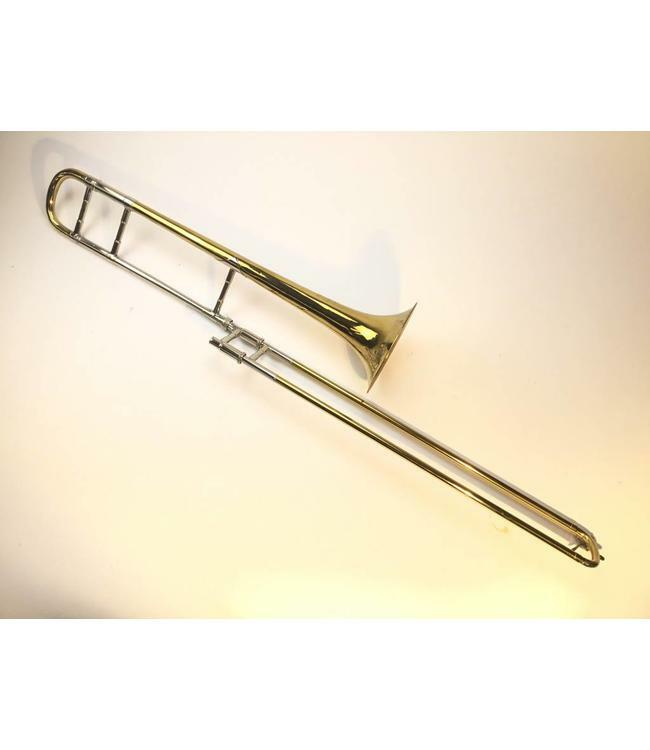 Used Bach NY 6 (401) professional vintage tenor trombone yellow brass bell and .485" bore hand slide. Instrument has been relacquered and is in good condition and plays great. No case.